Each year, I re-post my favorite blog posts, and then collect the links into one. 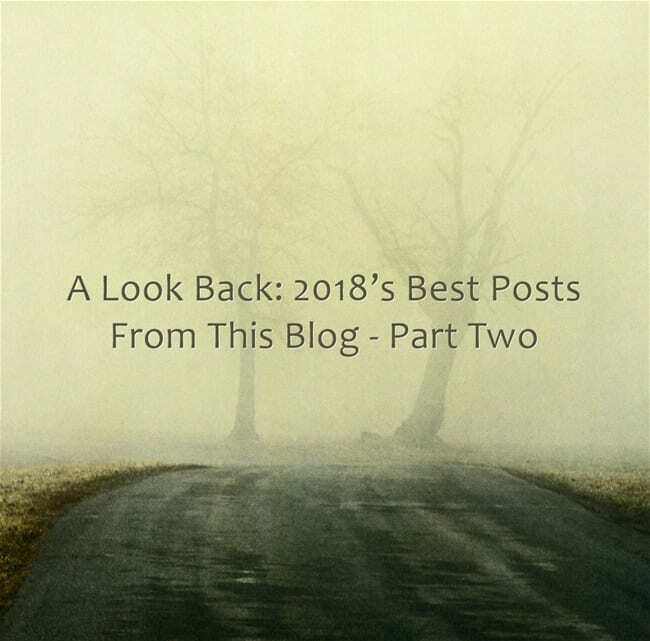 This post is for my favorites from the last six months of 2018. You can see my choices for each of the past ten years here. And you can also see a list of my My All-Time Favorite Posts! I’ve also been highlighting some of the “best-of-the-best” in the “A Look Back” series. I’m adding this list to ALL MY END-OF-YEAR “BEST” LISTS FOR 2018 IN ONE PLACE! Another Reason iSLCollective Is One Of Top Sites For ELLs – Their New Online Homework Feature!